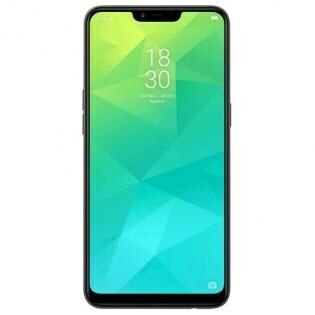 Realme C1 also following the path of those which used the notch in the display the color option given in this phone includes Mirror Black and Navy Blue colors that makes this phone nice and shiny. 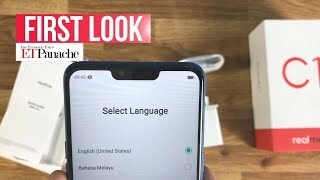 Realme dubbed C1 got pretty big screen regarding its other specifications One more nice thing about this smartphone is that this one is gonna launch with Snapdragon 450 chip which is manufactured on 14nm chip and if we talk about the processor of C1 then it is based on an octa-core processor which has a clock speed of 1.8 GHz and Cortex A53 is also attached with the processor to keep the check on the performance of C1. C1 by Realme got 2 GB of the RAM which is coupled with the 16 GB of the internal storage which also got an additional SD slot to accommodate the SD card of the Realme C1.